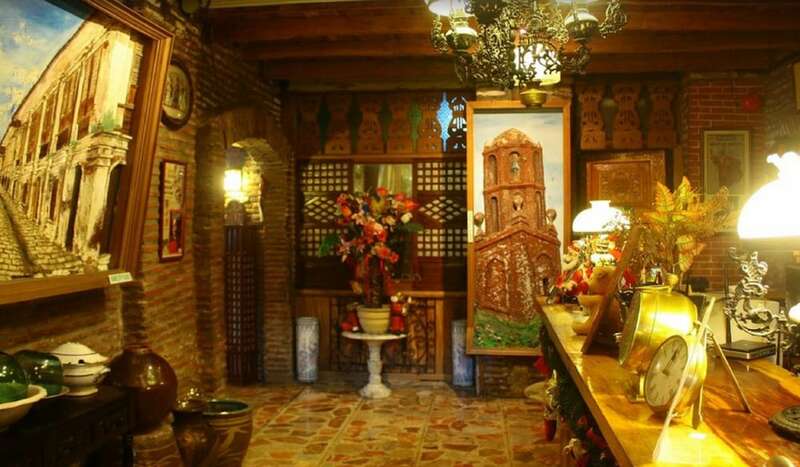 With a stay at Grandpa's Inn in Vigan, you'll be within a 10-minute walk of St. Paul's Metropolitan Cathedral and Plaza Salcedo. This hotel is 0.3 mi (0.5 km) from Crisologo Museum and 0.7 mi (1.1 km) from Pagburnayan. Make yourself at home in one of the 26 guestrooms. Complimentary wireless Internet access keeps you connected, and cable programming is available for your entertainment. Bathrooms have showers and complimentary toiletries. Conveniences include desks and electric kettles, and housekeeping is provided daily. Grab a bite at Uno Grille, one of the hotel's 3 restaurants, or stay in and take advantage of the room service (during limited hours).